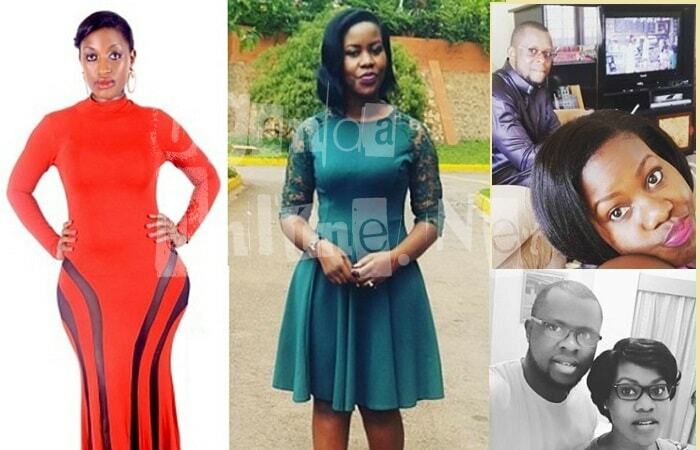 On April 1, in what looked like a an April fool's day prank, NTV news anchor, Faridah Nakazibwe wrote a dossier to Justine Nameere, a TV host for one of those stations that are yet to join the DSTV platform. In the dossier, Faridah is accusing Nameere for working very hard to fail her and her marriage with Omar. 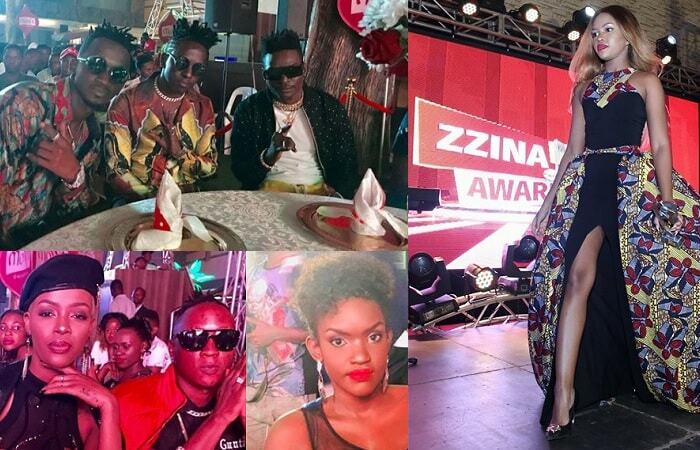 Faridah Nakazibwe who has been quiet for a while, but not anymore shocked her fans when she shared screen shots of messages that her hubby receives from different women plus some that end up in her inbox. In the screenshots, the gals want Omar to dump Faridah who they claim is way too old and settle with them who are hot, curvy and much younger. "She disorganized someone's stable family because of money and wanted to use his name for fame, now it's payback time sweetheart," The two 'hot babes' add in a message they sent to Faridah's hubby. They go on to list the men Faridah has allegedly slept with, most of whom are fellow employees and in the messages, they warn Faridah, that she won't be lucky this time as she pressed a wrong button. Now that they were threatening to use acid on her, Faridah in a letter dated May 10, 2017 brought the matter to the attention of the Inspector General of Police (IGG) and she was asking for police protection. In the letter, Faridah noted to the IGP how a one friend of hers had been approached with a promise of large sums of money if she could execute the task of taking the news anchor out of action. Faridah warned Justine Nameere that she could release more info that includes her recorded voice clips if she does not desist from her ways.